If you’re looking for a fun, relaxed scuba diving experience in one of the TOP Caribbean shore-diving destinations, in small dive groups led by friendly, experienced PADI dive professionals, you’re in the right place. 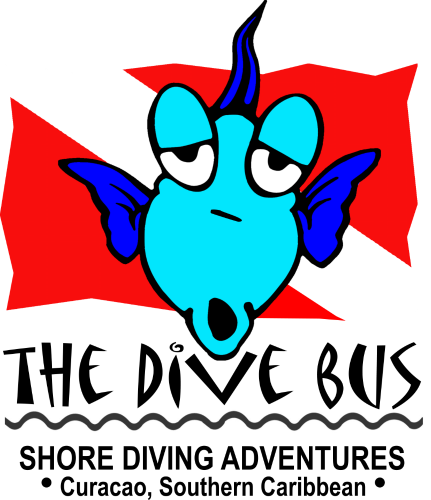 The Dive Bus specialises in shore diving – guided or independent – at the best of Curacao’s shore dive sites. As a PADI 5 Star Dive Resort, we offer PADI dive courses from Discover Scuba Dives (Intro Dives) through to professional level PADI Divemaster, in small, friendly groups to guarantee personal attention and quality service. There’s also have a fully stocked dive retail shop on-site and a fridge full of cold beers and sodas to help keep you hydrated!